May is finally here! What are your summer travel plans? While you start your planning, stay up to date with all the latest travel news! Air Canada’s move to launch its own loyalty program in 2020 will help to attract more foreign investors and narrow a gap in the value of its stock compared with its American rivals, CEO Calin Rovinescu said Monday. Air Canada is negotiating with potential credit card partners and expects to announce a decision by the end of the year, the company said. The airline served notice last year that it does not plan to renew its more than 30-year-long partnership with Aimia Inc.-operated Aeroplan when the current contract ends in 2020. The Canadian government hasn’t taken steps to collect the taxes they should from digital platforms like Airbnb, and the inaction has to stop, says the Hotel Association of Canada. Over the last two years, the commercial side of Airbnb’s business – those renting multi-unit entire homes – grew by 108%, says Susie Grynol, President of the Hotel Association of Canada. These entire home rentals generated 83% of Airbnb’s revenues. 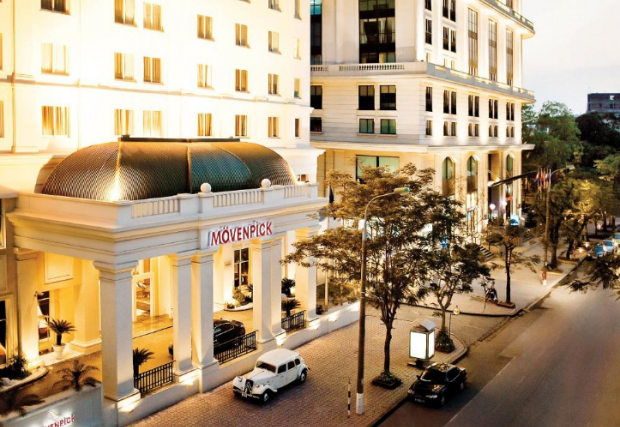 Accorhotels has acquired Mövenpick Hotels & Resorts in a blockbuster deal worth €482 million. The transaction implies a 14.9X 2019e EBITDA multiple before synergies (including transaction costs), and less than 10X pro forma 2019e EBITDA after run rate synergies and committed development pipeline. 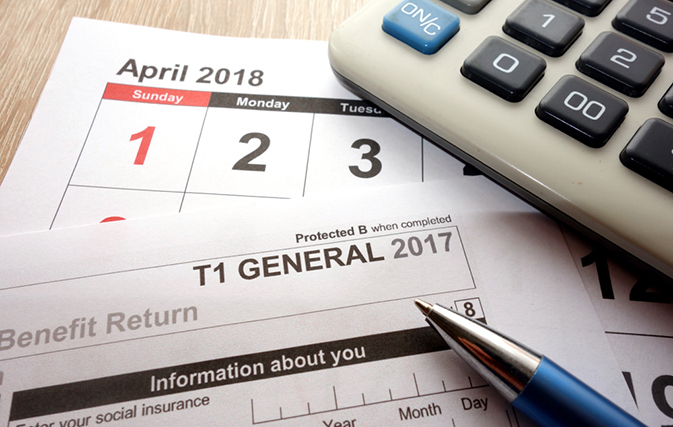 The transaction will have an accretive impact on Group earnings from the first year.